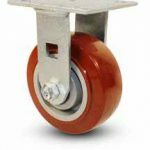 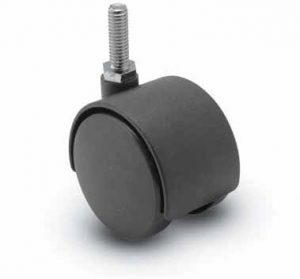 Casters and wheels are a combination of several components, each of which come in a different material, size, bearing and capacity. 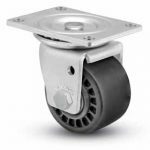 Therefore, a caster or wheel can be comprised of a near infinite number of component options. 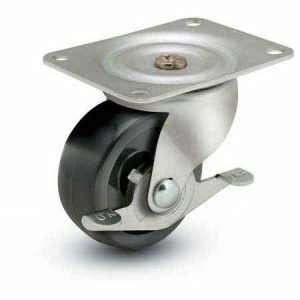 We keep things rolling with our full caster and wheel line, shipping direct from our Wisconsin warehouse. 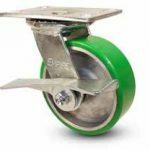 Check out our full caster and wheel catalog or call one of our experienced staff members to keep your equipment rolling smoooooothly. 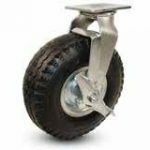 Smith Material Handling and Workspace Solutions, LLC offers quality storage and material handling products so your company is able to provide a safe and organized working environment. 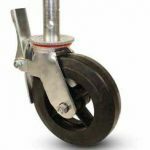 Be sure to check out our catalog and shop online as many of the items are in stock and available for immediate shipment.